Netflix has ordered the Perfect Bones TV series from Production I.G. and Director Kazuto Nakazawa. Because of this deal with Netflix, Perfect Bones will be the first Anime series to debut all episodes globally. A 12-episode series, Netflix says Perfect Bones “…is set in the future where scientists have tried to create the ‘perfect human’ in hopes of keeping peace in the universe. BEVERLY HILLS, Calif., Feb. 24, 2016 /PRNewswire/ — Netflix, the world’s leading Internet TV network, today announced, together with Production I.G, a groundbreaking deal that sees the upcoming original Anime series Perfect Bones to premiere only on Netflix. This marks the first ever original Anime title to debut all episodes simultaneously in 190 countries around the world. Directed by Kazuto Nakazawa, the 12-episode series is set in the future where scientists have tried to create the “perfect human” in hopes of keeping peace in the universe. After nearly achieving their goal through several children, the scientists send their “new humans” for further training where they are kidnapped by an evil organization set on using their powers to implement their own concept of a new world order. This marks a milestone in Anime distribution innovation for Netflix – enabling members around the world access to great stories faster. 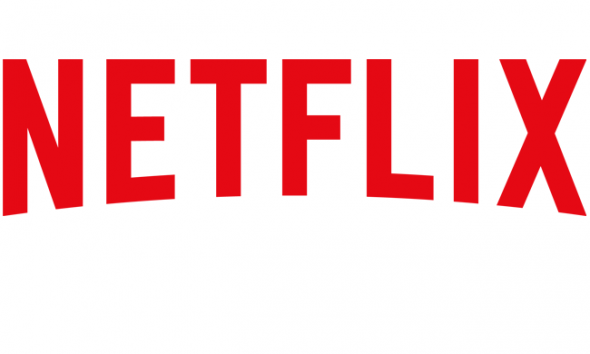 Netflix (NASDAQ:NFLX) is the world’s leading Internet television network with over 75 million members in over 190 countries enjoying more than 125 million hours of TV shows and movies per day, including original series, documentaries and feature films. Members can watch as much as they want, anytime, anywhere, on nearly any Internet-connected screen. Members can play, pause and resume watching, all without commercials or commitments. About Production I.G, Inc.: established in 1987, Production I.G has since produced a number of acclaimed feature films and TV shows, and has also partnered with Mamoru Oshii on every one of his animated films since Patlabor: The Movie (1989), thereby earning an international admiration which eventually led to the visionary collaboration with Quentin Tarantino for the animation sequence in his hit, Kill Bill: Vol. 1 (2003). They are most known for the Ghost in the Shell franchise, and for the acclaimed animated TV series Psycho-pass and Attack on Titan. Are you an Anime fan? Do you like the sound of the Perfect Bones TV show? Do you plan to check it out on Netflix? Let us know, below. More about: Netflix TV shows: canceled or renewed?, Perfect Bones, Perfect Bones: canceled or renewed?